With Anthem currently in a holding pattern as players wait for BioWare to add more content, its community has taken to dressing up like characters from other video games, comic books, and movies to help pass the time. For several days now, players on the game’s subreddit have taken a break from the usual topics—how to improve the game, weird bugs, comparing loot drops—to share pictures of their Javelins customised to look like characters from elsewhere. 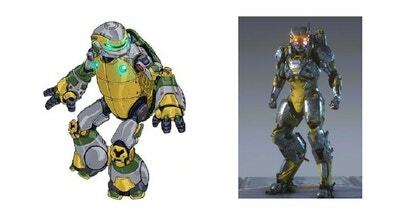 The looks don’t always translate to Anthem’s mechanical exosuits, but players have been having fun regardless. By far the fan favourite so far is a Storm Javelin by Reddit user BrotatoChipz painted like a Charizard from Pokemon. Other players have responded with their own Pokemon-inspired Javelins. 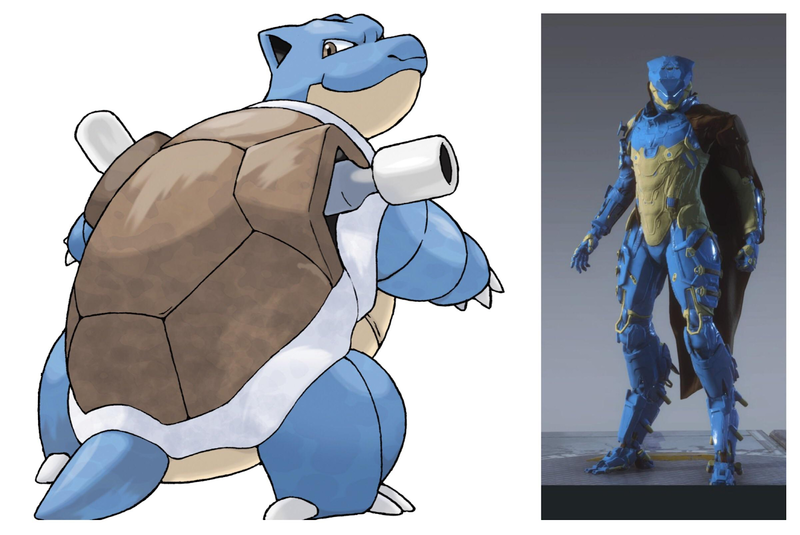 To counter the fire starter, Reddit user dfisher636 embraced their freelancer’s inner Blastoise. 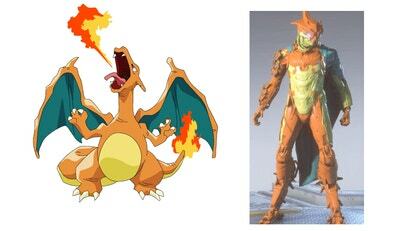 Brotato eventually responded with a new creation, this time pulling out Mewtwo, though it could just as easily be Dragon Ball Z’s Freiza. A die-hard Seviper fan even got in on the action. Players have also been making Marvel characters. The RayeBonez went with the Magneto paint-job for their Javelin, while Reseer switched things up by making a Green Goblin-themed Interceptor. Dr. Fate makes for a pretty good look as well. My favourite of these is Caelum_NL’s Doctor Doom. 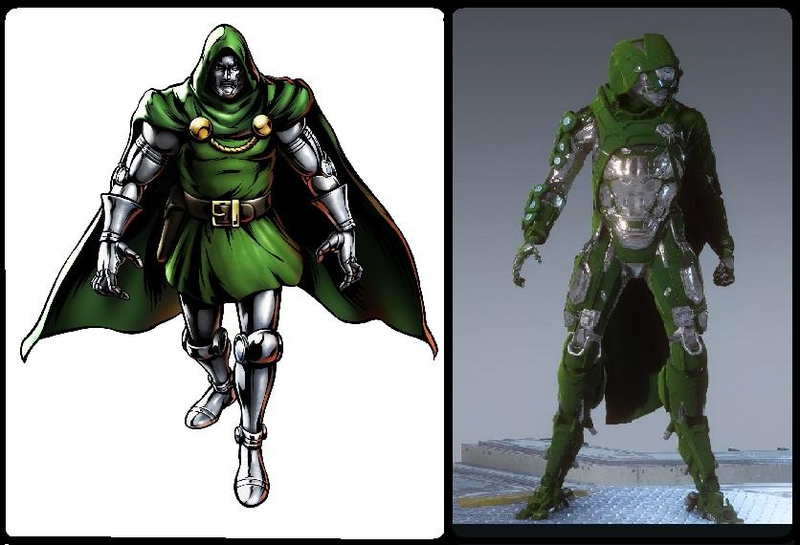 The mask is close and the metallic steel actually does look pretty cool against the green robes. Anthem players have so much time on their hands at the moment that they’ve even gone further afield with much more obscure references. 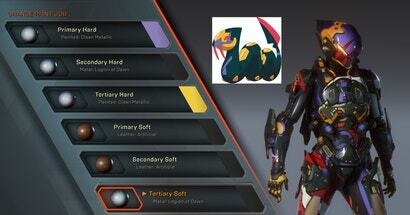 I kid you not, someone actually made Rinzler from Tron. Someone else even made Metalhead, the fifth Ninja Turtle from the Teenage Mutant Ninja Turtles, originally created by Krang to fight them but later reprogrammed to be good by Donatello. According to Anthem’s 90-day roadmap, there are a lot of updates planned for April, including a new Stronghold mission, additional gear, and a guild system, so the game’s remaining players will likely be back to the usual grind soon. In the meantime, players can continue to show off their increasingly bizarre creations in a contest being held by the Fashionlancer subreddit. First-place wins a download code for a 4,600 Shard Pack, perfect for buying more cosmetic accessories for your Javelin, if and when the game eventually gets them. That Blastoise is almost enough to make me play Anthem. Good on the last five players!